Bayern Munich dropped points for the first time since Niko Kovac took over as head coach in a tight game against Augsburg. 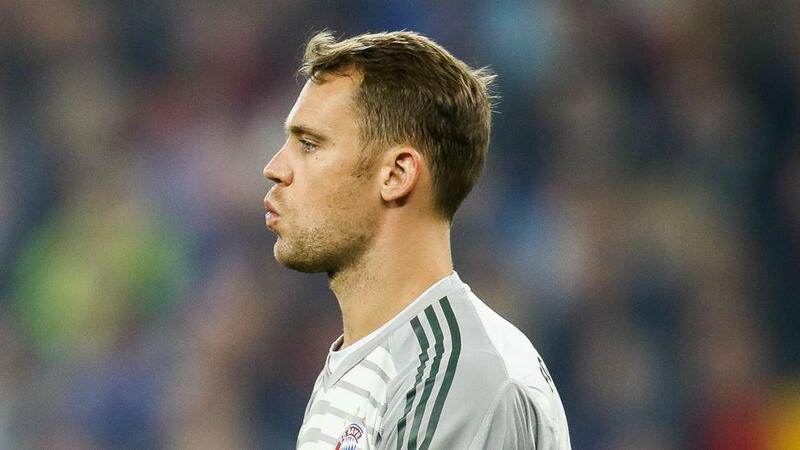 Manuel Neuer made a late mistake to allow Augsburg to grab an equaliser and end Bayern Munich's 100 per cent record this season in a 1-1 draw at Allianz Arena. Arjen Robben's third goal of the season looked to have been enough to settle a tight contest but a rare error from Neuer cost Niko Kovac's men four minutes from time. Evergreen winger Robben continued his run of scoring in every home league game this season but Augsburg provided stiff resistance as they sought to end a run of three games without a win. And Felix Gotze pounced on the opportunity afforded to him when Neuer spilled a cross and allowed Jeffrey Gouweleeuw to tee up the brother of former Bayern midfielder Mario.